Following a surprise announcement earlier in the week, Assault Gunners HD Edition comes to Switch tomorrow. We have some footage below. 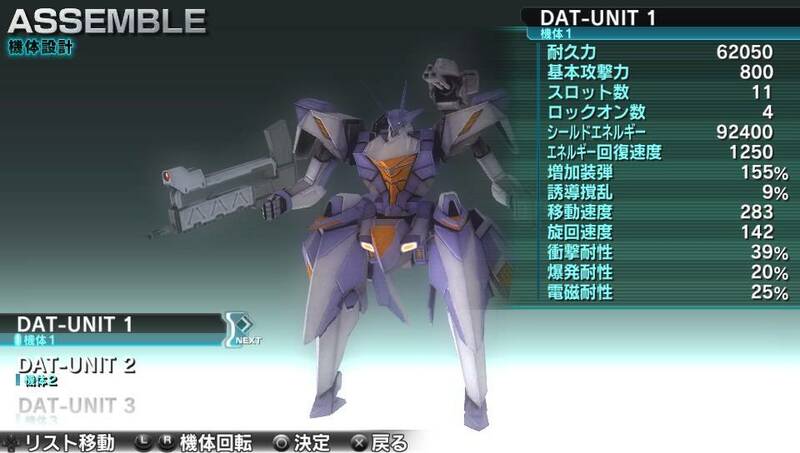 Assault Gunners HD Edition was rated for Switch in Taiwan several months ago. It took quite awhile, but we finally have confirmation that the game is coming to the eShop. Even better, it’s launching this week. 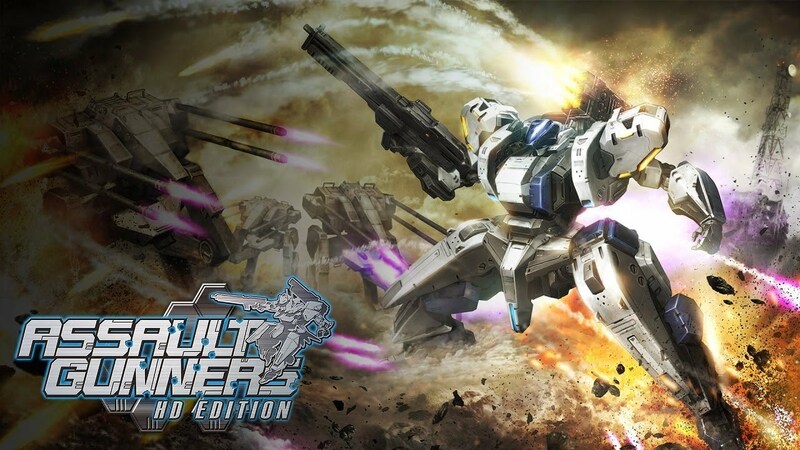 Assault Gunners HD Edition, a mech based third-person shooter with support for all of Switch’s playstyles, releases on July 5. It’ll be sold at a 10% discount during launch week.